As astonishing and attractive as you! Stunning, astonishing and attractive: this is a dream mans fragrance! 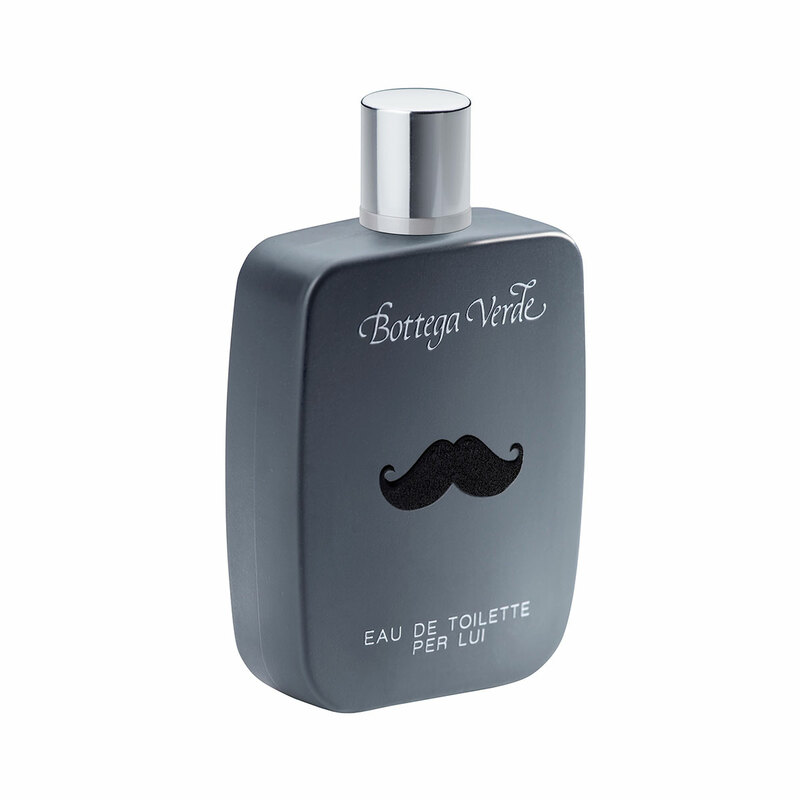 It has a lively opening, with effervescent notes of Sicilian Grapefruit and Green Apple. The middle notes are bursting with joy, as Lavender and Orange Blossom are matched with piquant dashes of Ginger. Warm, enveloping Amber Wood and the comforting sweetness of Vanilla enrapture the senses in an alluring dance that gets the heart beating. Stunning, astonishing and attractive: this is a dream mans fragrance! Direction for use:Spray the product on your body. Scent:Top notes: mandarin, grapefruit and green apple. Middle notes: ginger, lavender and orange blossom. Base notes: amber wood, tonka beans and vanilla.